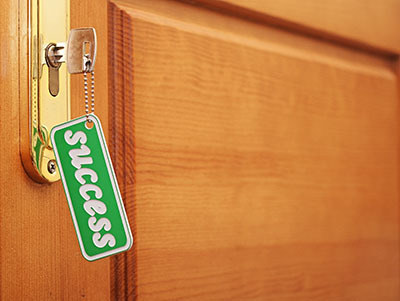 24 hour professional locksmith services by the best in town. 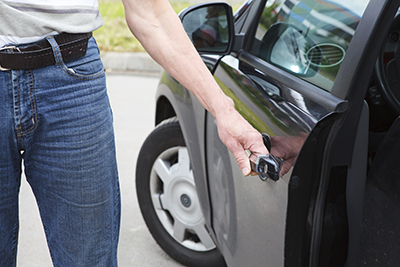 If you are looking for locksmith services, we can offer the reliable solutions you need. Our company offers highly competent services for residential and commercial customers across Washington. All you have to do is to give us a call. 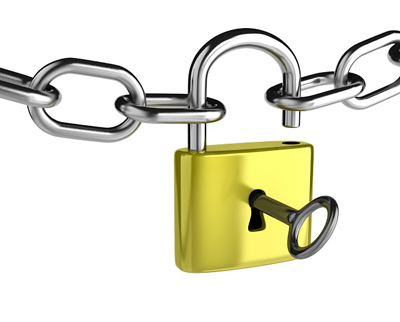 Keeping your locks and your homes and offices safe is a responsibility that we are glad to undertake.